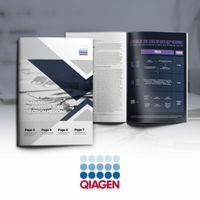 Download this eBook from Qiagen to learn more about the promise of precision medicine and how QCITM Interpret can help deliver better care with better knowledge. 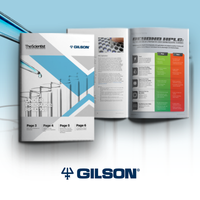 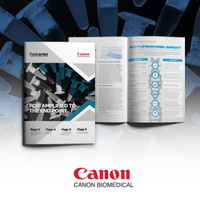 In this eBook, learn about the basics of HPLC and its wide range of applications! 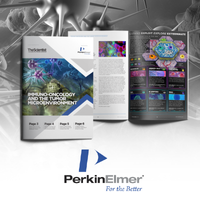 In this eBook, learn about the challenges of TME analysis, identifying immune cell subtypes, immune cell function in the TME, and much more! 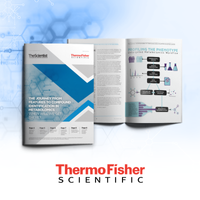 Learn more about the history of polymerase chain reaction, applications for PCR, how to overcome common PCR obstacles, and increasing throughput to record speeds! 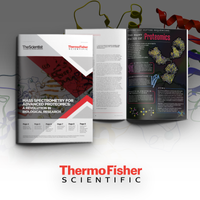 In this eBook, learn more about proteins through advanced proteomics, via crosslinking, glycomics, ultra high-res spectrometry, and more! 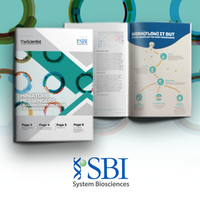 In this eBook, learn more about exosome research, including utility, research applications, the potential for therapies, and more! 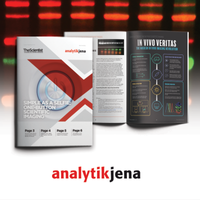 Learn how to use different visualization techniques for different experiments, ranging from chemiluminescent antibodies for protein assays to laser-guided live animal whole-body fluorescent imaging! 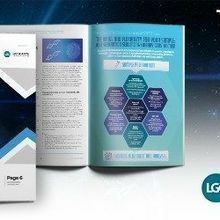 Learn about standardized processing techniques along with proficiency testing protocols used to construct NGS libraries with this eBook from The Scientist, sponsored by LGC Biosearch Technologies! 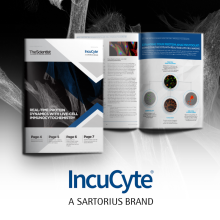 Learn about the importance and evolution of immunocytochemistry, adapting ICC for live-cell analysis, using ICC to expand your protein analysis toolkit, and the value of ICC for disease research!